The estate is "Terras Vitis" Certified. "Terra Vitis, is the stamp of French vinegrower-winemakers who respect nature and Man and who craft wines to please the taste buds." Terra Vitis shows the inseparable link between vines and terroir. Domaine Fief aux dames produces several different cuvees that reflect the true character of their different “terroirs”: selections from specific plots, blended cuvees, ageing in oak casks, etc. The Muscadet AOP exist since 1937. 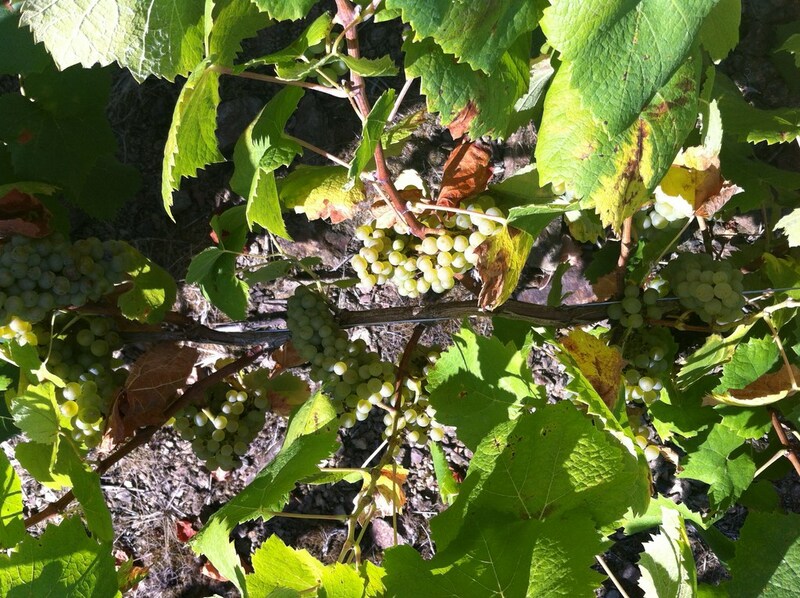 The grape is the "Melon de Bourgogne, reputedly brought to the region by the Benedictines, and is regarded as a neutral veriety but which can displays attractive green apple or grassy aromas. In order to show the tipicity of some plots, some wineries are doing some specific cuvee. It has been recognize by the INAO early 2010. The aim is to avoid to blend some identified terroirs with others and to show and express their own characteristic. We took the model of what did the Beaujolais in the past regarding their 10 crus. There is 7 crus that has been selected including the following : Goulaine, Clisson, Le Palet and off course the Monnieres St Fiacre. This "Cru" have to respect some specific rules such as lower yield, longer ageing, beter maturity to authorize the harvest, …. Why having Domaine du Fief aux Dames with Terroirs export? 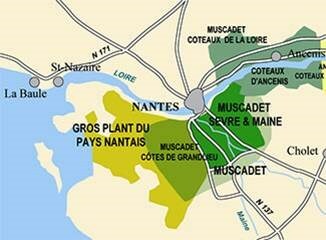 I always loved Muscadet wines with my oysters. That vineyard went thru some tuff vintages and I meet with Julien Braud, the son, in a wine exposition in Netherlands. 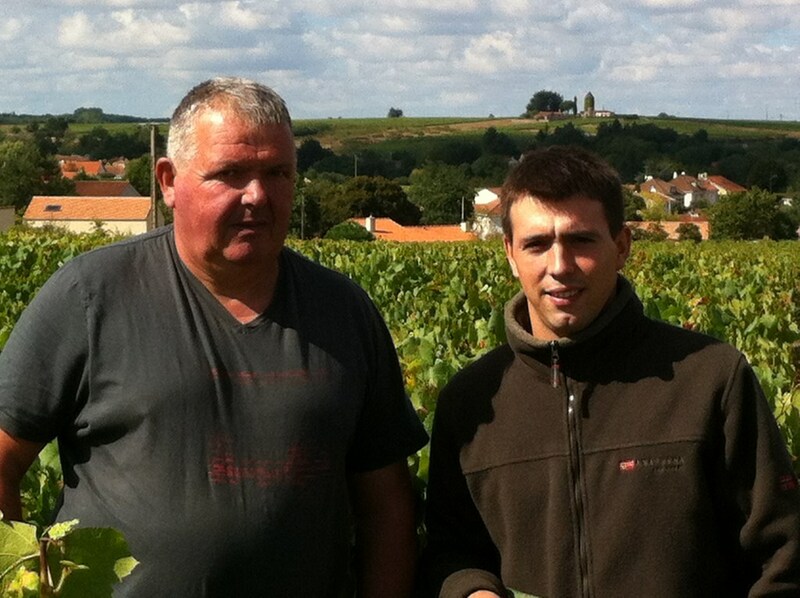 I really liked his Muscadet and offered him to help to sell his wines in the export market. Julien is now also working on his own project and while Fief aux Dames has been "Terra Vitis" for long time, Julien is turning is own small vineyard to Organic and Biodinamic.